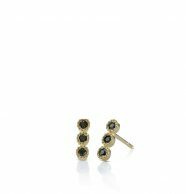 This page presents our collections of earrings. 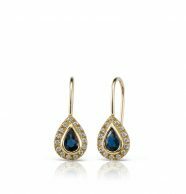 We believe that earrings contribute more than any other jewel to the general look. 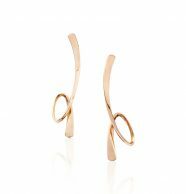 They are impressive, provide a frame to the face and add elegance and chic. 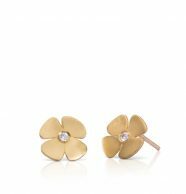 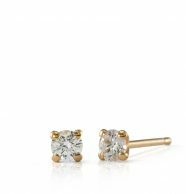 Our earrings are designed with maximum attention to comfort and weight, emphasizing fineness and accuracy in every detail. 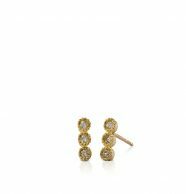 Thanks to the broad selection, the designed earrings for women can fit any facial structure, style or look, casual or for a special occasion. 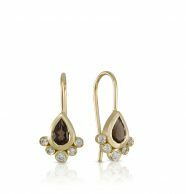 Our earring collections contain a variety of classic and modern styles that fit any occasion. 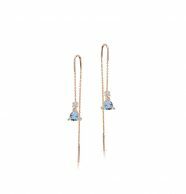 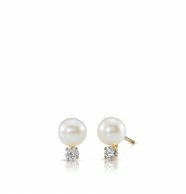 The selection of earrings includes: diamond earrings, gemstone earrings, pearl earrings, tight earrings, dangle earrings, long earrings, customized earrings, handmade earrings and more. 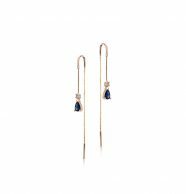 The earrings are embedded with white diamonds, black diamonds, and colored gemstones such as ruby, emerald, sapphire, morganite, topaz, granate and more. 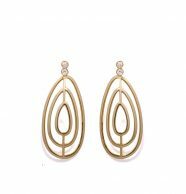 You can order all the earrings in the following colors of gold: yellow, white or red, and you can choose the fineness of the gold: 14 karat or 18 karat. 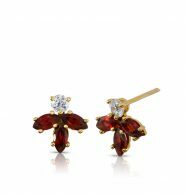 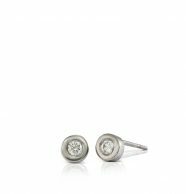 Apart from the selection of earrings on our website, you can also order customized earrings that will be designed to your exact taste, consulting with the designer and combining her expertise. 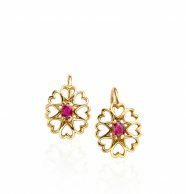 Customized design can be the design of a brand new earring, or a jewel made according to an existing model. 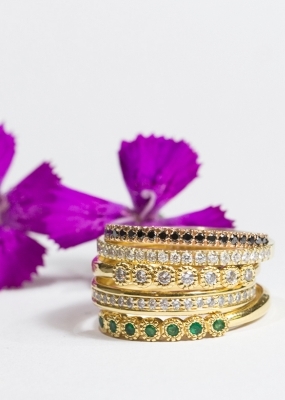 You can change the size, the gemstones, the colors, etc. 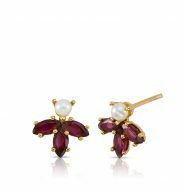 If you are interested in a customized earring, please contact us and we will get back to you ASAP.